Hortus APRODISCAe at the Museum of Rural Life. The book was presented on April 22, 2010 at the Museum of Rural Life of Espluga Francolí. 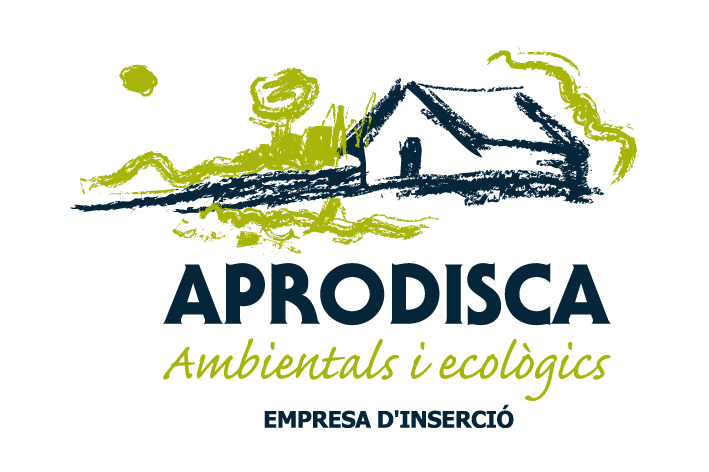 This publication is a project of Hortus APRODISCAe and has been promoted by Aprodisca (Association for the mentally handicapped in the Conca de Barbera). The pool explains how the advent of industrialization in the country brought positive things, but mainly custom made change for millennia. The cold, industrial and transportation revolution enabled the consumer does not rely on seasonal produce or canned. Today you can consume fruits and vegetables from other seasons and remote sites, but it makes us lose track of how these foods have been treated, the chemical processes that have suffered to be kept longer conditions in which they grow. Given this proliferation many farmers and consumers who have chosen to return to farming, seasonal produce to eat … well, to return, methods and contemporary knowledge, the rationality required before the dependent stations. It’s the easiest way we currently make sure you eat healthy food, safety and quality.